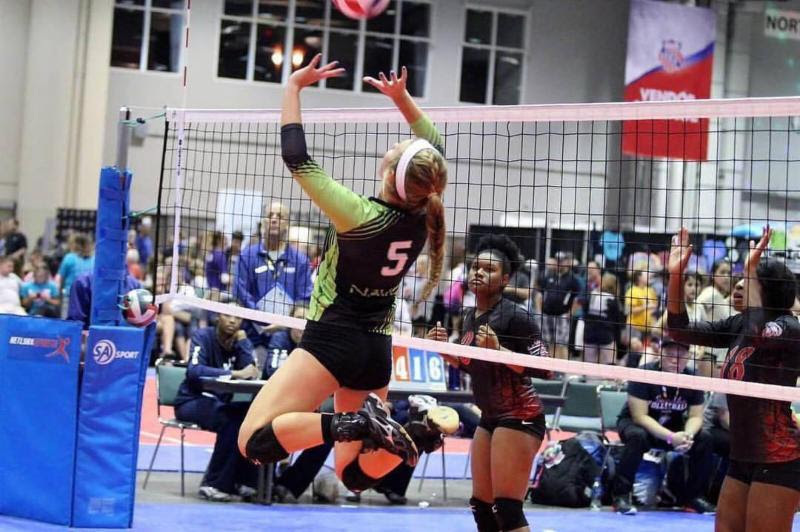 With so many choices of club volleyball programs in the Atlanta area, why choose NAVC? See below what two of our players from last season said about their experience at NAVC. Anneka played on our NAVC West 14-1 Sung team last season. 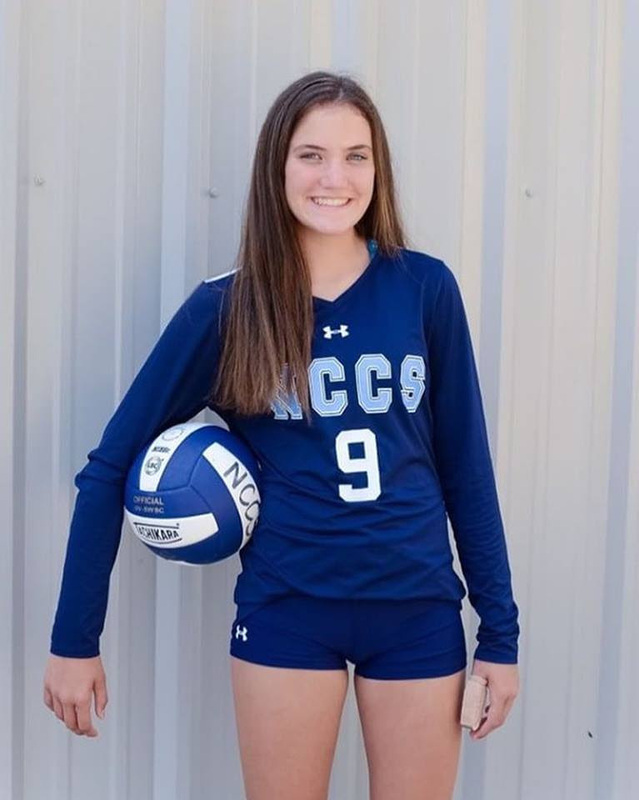 Maddie Lloyd played on our NAVC East 17-1 Chris last season, Maddie has been at NAVC since age 14 and has verbally committed to Cedarville University.